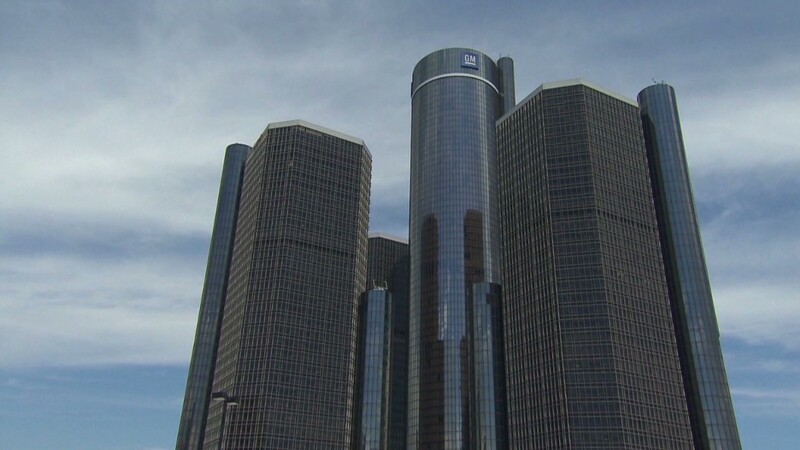 A mechanic at a GM dealership in Michigan replaces an ignition switch on a recalled car. General Motors says it has repaired 47,000 cars with the flawed ignition switch linked to 13 deaths -- just 2% of the millions that were recalled for that problem. GM (GM) began repairing the 2.6 million recalled vehicles six weeks ago. The automaker says that dealers have made such a small number of repairs in that time because it's having difficulty getting enough of the replacement parts it needs from Delphi Automotive (DLPH). Delphi was the sole supplier of the part when the recalled cars were in production, and is the only manufacturer readily equipped to ramp production back up. It's already added extra shifts at the Mexican factory where the ignition switches are being made, and Delphi announced last week that it is adding an extra production line. "With the second line coming online, we expect a much greater availability of parts," said GM spokesman Greg Martin. "By mid-July we expect supplies of parts to meet demand." GM says that Delphi will have made all of the parts required to repair all of the cars recalled for faulty ignition switches by October. People who own cars that get recalled typically don't rush to bring cars in for repairs -- even in high profile cases like this one. And roughly a third of recalled cars are never brought in for repairs. What the heck is going on with GM? GM says its records show that 80% of its recalled cars and trucks are repaired within a year, and 85% are repaired within two years. 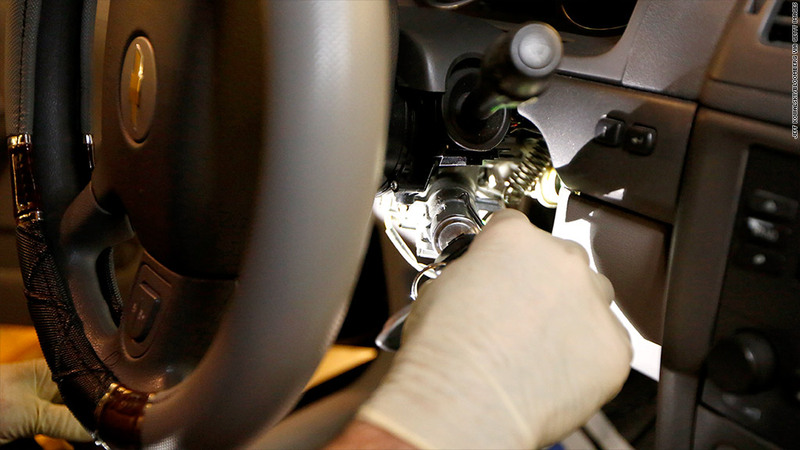 The automaker says that's the highest repair rate in the industry, and that it's committed to repairing every car with the faulty ignition switch. The ignition switch is at risk of turning off the car while it is being driven if the key is jostled. The loss of power can disable the airbag, the power steering and anti-lock brakes. GM insists that tests it has conducted show the cars are safe to drive, as long as drivers don't have other keys or key fobs on their key ring. And it says that any car owner who doesn't feel comfortable driving their car can get a free loaner from a GM dealership. About 35,000 loaners are now out in the field. So far this year GM has recalled 13.8 million U.S. cars and trucks, more than the nation's largest automaker has ever recalled in a single year.